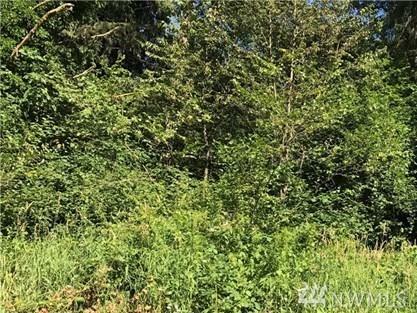 Nice 5 wooded acres with 2 artesian wells. Unlimited possibilities!!! Use property to build your own home, put a camper up and use it for recreational or??? Hard to find 5 acre parcels in and around Harts Lake.